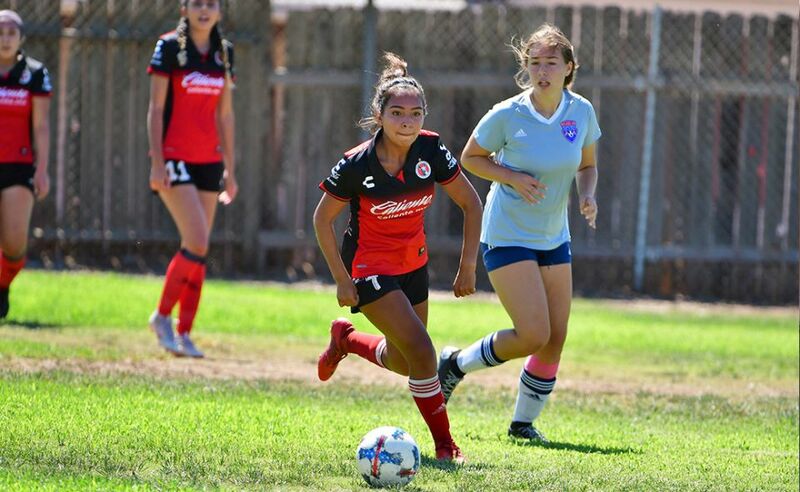 CHULA VISTA- Club Tijuana Xoloitzcuintles de Caliente’s youth academy in Chula Vista is looking for players. 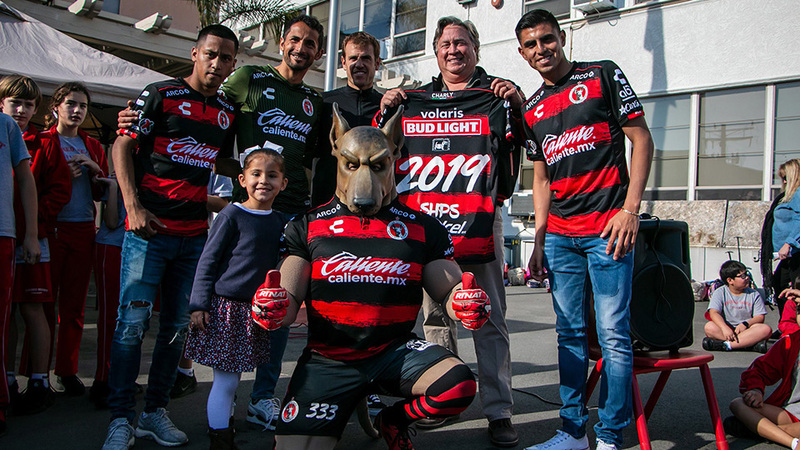 Xolos Academy FC wants you to bring your young athlete to tryouts and become part of the Xoloitzcuintles family. Tryouts will be in December at our home fields at Hilltop High School located at 555 Claire Ave. Chula Vista, CA 91910. * Under 8 and Under 9 = 9:00 to 10:30 a.m.
* Under 8 and Under 9 = 5:30 to 7:00 p.m.
* Under 10 and Under 11 = 7:00 to 8:30 p.m. The academy teaches tactical, athletic and critical thinking skills along the way and our athletes have fun doing it. Tryouts are held throughout different categories. Most of our teams participate in highly competitive leagues, the Presidio and Coast Leagues are two of those. Our teams strive to allow our players the opportunity to gain a college scholarship or make a professional career out of their experience. 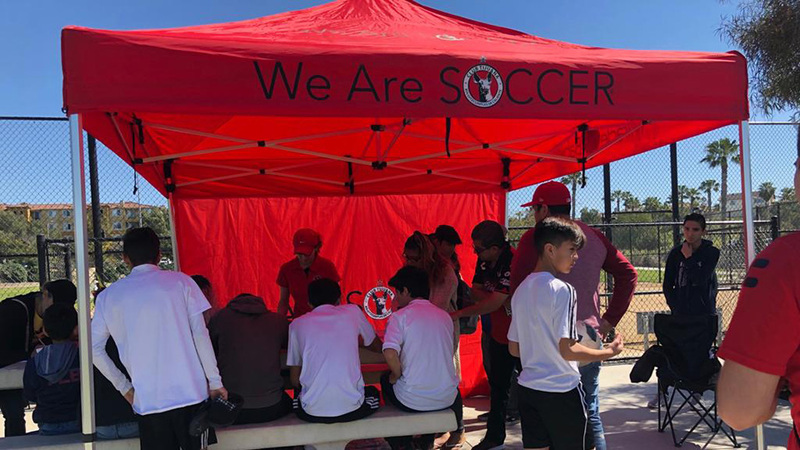 The academy training not only focuses on the learning athletic skill to be a well-rounded soccer player but also an outstanding citizen off the field. It introduces young athletes to hard work, the ability to work in a group, to be dedicates and to be a responsible person. For more information call (619) 600-3792 or visit www.xolosacademy.com.